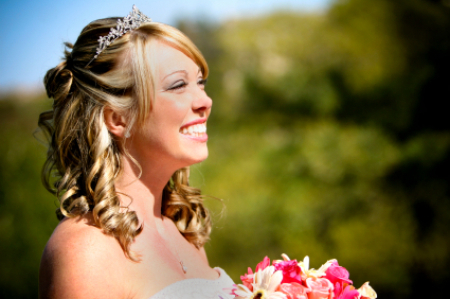 Whether it is a friend’s wedding or someone in your family is tying the knot, being a bridesmaid is always an honor. Moreover, it is a responsibility – a crucial time with appointments galore and lengthy to-do lists. 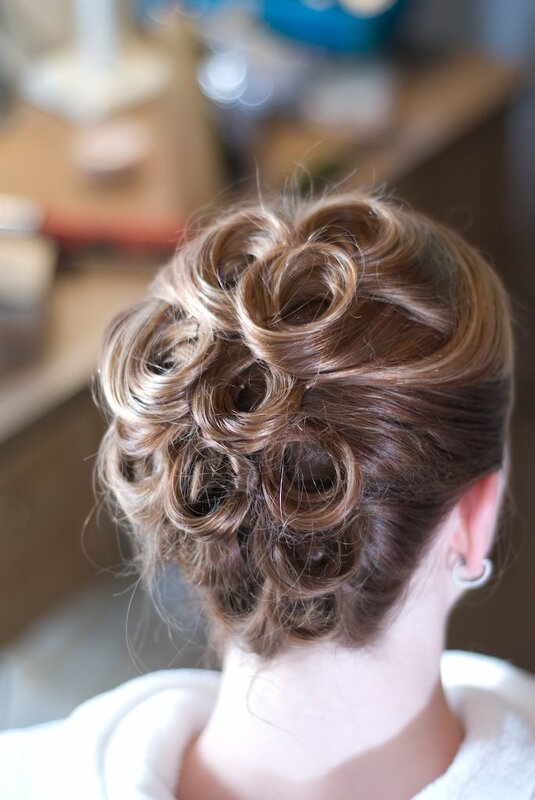 These are the reasons why every bridesmaid wants a hairstyle that would make her look gorgeous on the big day while she takes care of her duties. Loose curly styles always stay top in bridesmaid hairstyle ideas as they are easy to create and maintain, showing off their outfit and personality. 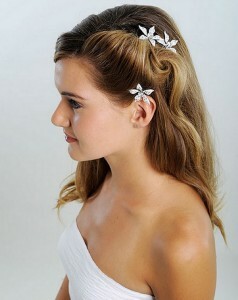 Adding a little hair piece or flower will reflect your own romantic whimsy as well. 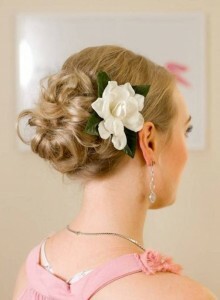 Still, there are always chances to do something new that is breezy and easy, ideal for this special occasion.